Har-Tru, LLC is celebrating 10 years of ClayTech in 2018 by hosting play events around the country. ClayTech is a hybrid clay court that offers all the benefits and playability of clay without all the maintenance. The surface was developed and sold in Europe prior to its introduction to the US. ClayTech is a court system that gets glued to an existing hard surface and infilled with red or green clay. It can be installed and playable in as little as 3 days. The base is a 1/4” needlepunch textile that never requires rolling, has permanent lines, and needs minimal brushing and watering. All weather is a term typically reserved for hard courts, but the company contends that ClayTech has a greater right to that claim than any surface they have seen. There are now more than 700 ClayTech courts in 21 countries around the world and, with more interest in low maintenance options, Har-Tru expects those numbers to rise. 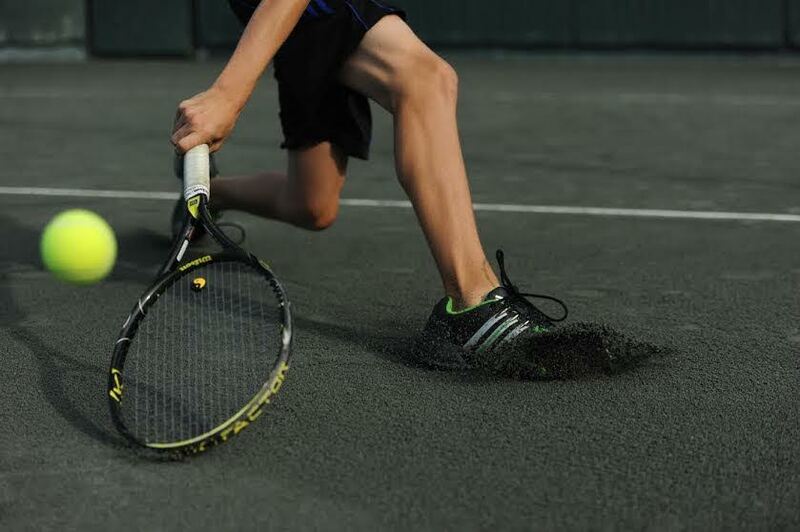 The company reports that it sold more ClayTech courts last year than any year since the introduction of the surface. Play events are being scheduled for May, June and July in Washington D.C., South Carolina, Missouri, and New England. As dates and locations are finalized they will be posted at www.hartru.com. All are invited to participate.